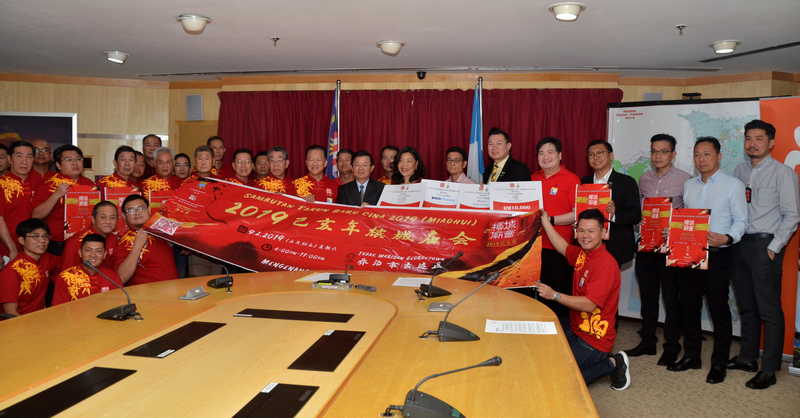 THE Penang government and the private sector have come together in support of the Penang Chinese New Year Celebration 2019. Showing its strong support towards the celebration, the state government announced an allocation of RM200,000 for the event and it will assist in areas such as traffic management and approval of permits. Meanwhile, for the 13th consecutive year, lifestyle property developer Eastern & Oriental Berhad (E&O) has also contributed RM200,000 for the event. The grand celebration (popularly known as Miao Hui in Chinese), is organised by the Penang Chinese Clan Council and supported by the state government. The event is planned by the Penang Cultural Inheritors Society. Besides the Penang government and E&O Berhad, contributors such as BSG Property, NV Alliance and Hanwellness also offered their assistance. 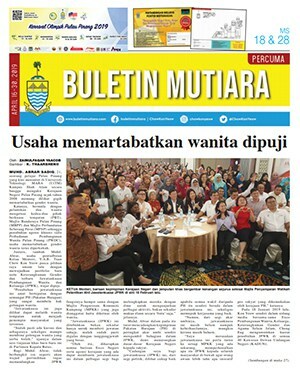 BSG Property sponsored RM50,000 while NV Alliance and Hanwellness contributed RM30,000 and RM10,000 respectively. Chief Minister Chow Kon Yeow thanked the sponsors for their support. Chow thanks the sponsors for their support. “This year’s celebration will involve the participation many traditional Chinese organisations and clan houses in the heritage enclave. “Visitors can enjoy the traditional performances and delectable cuisine, as well as purchase exquisite handicraft at the event,” Chow told a press conference in Komtar today. E&O Group corporate strategy director Lyn Chai said that the Group was honoured to continue its long-standing commitment in supporting the yearly community festival. At the end of the press conference, Chow invited those who would like to contribute to the Miao Hui celebration to meet his political secretary Teh Lai Heng. Teh is also the Komtar assemblyman. “We are still short of about RM200,000. We appeal to those who wished to sponsor to come forward,” he said. The Miao Hui celebration this year, themed ‘Thankful for Having You’, will be held within the George Town World Heritage Site from 4pm to 11pm on Feb 9. For details on the event, visit https://www.facebook.com/pgcny/ or call 016-418 2666 / 016-436 6667.